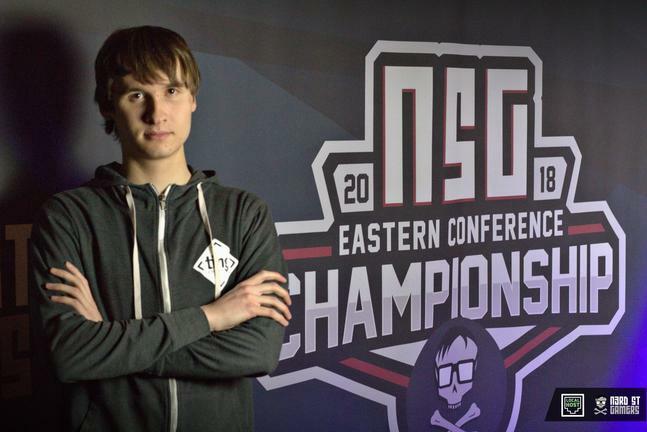 You can play in both Cheeseadelphia AND WCS. If you want to play in both please sign up ASAP and let us know. Blizzard has agreed to schedule around Cheese participants where possible, and we will let you play your WCS matches at Cheese if need be. It has been more than a year since Cheeseadelphia returned to its home city of Philadelphia, so we’re upping the stakes beyond the $2,500 prize pool to take things to the next level. Check out the bracket here! 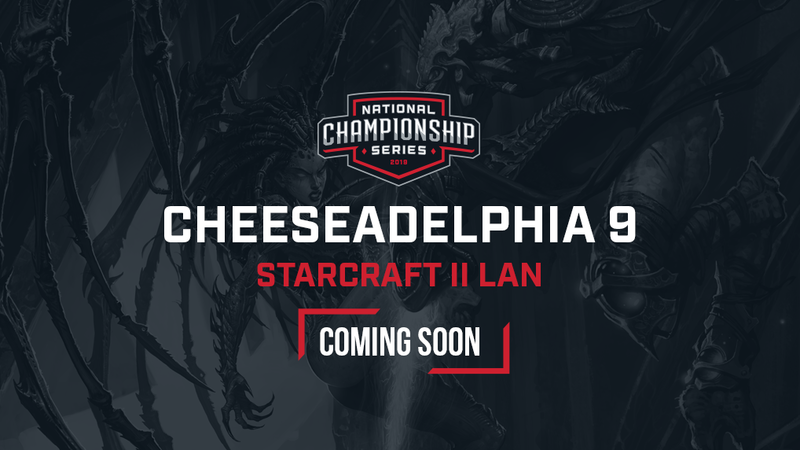 Cheeseadelphia 9 will be the first chance for StarCraft players to begin earning National Championship Series points. NCS points help rank players on a national scale and will grant top-performing players the chance to earn discounted or free entry to later NCS events. They also provide high-performing players a chance to earn discounted lodging, a travel stipend, or discounted or free entry to the $15,000 Grand Finals that will be held at Localhost Arena in Denver, CO.
Cheeseadelphia 9 will also feature a change in format from previous Cheeseadelphia events. Players will compete in a brutal, fully open double elimination bracket. All of the action will be streamed live on the Cheeseadelphia Twitch channel. I'm literally just signing up so I can play a series as a low masters player against (hopefully) a pro-gamer. Just for laughs/memories. I will otherwise be a spectator. Can't wait. This is something which will be able to understand the part and that will be liable to manage all sorts of work which is around it so netgear r6700 review will provide you all the information regarding it. Im signed up! Waiting on confirmation! Hey what name did you sign up under? Feel free to DM me if you used your real name! I'm also sending an e-mail blast out to all confirmed players today, if you get it you're good to go . I just realize Rob was Testla lol 3 game into the final.